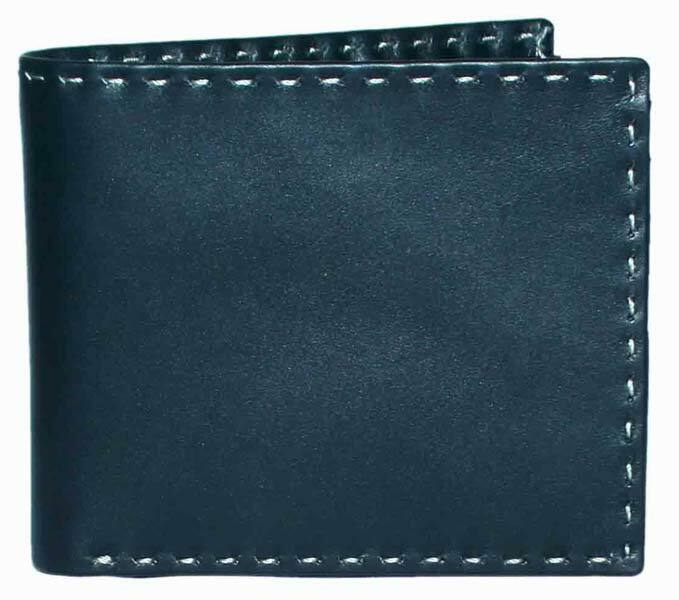 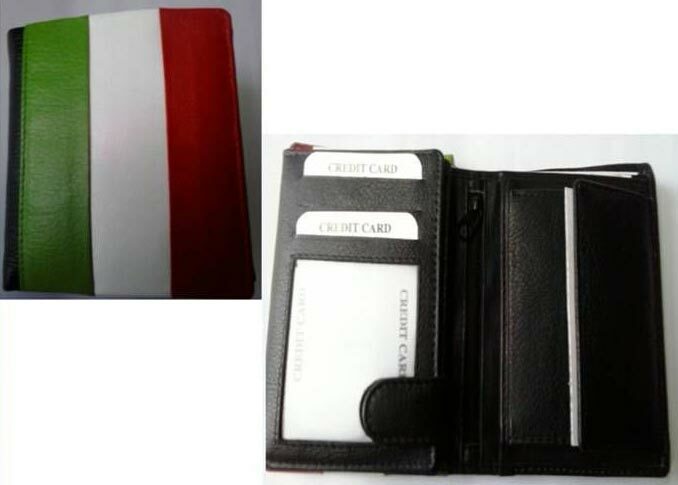 Desc : Description : High Format Wallet with France Flag Design. 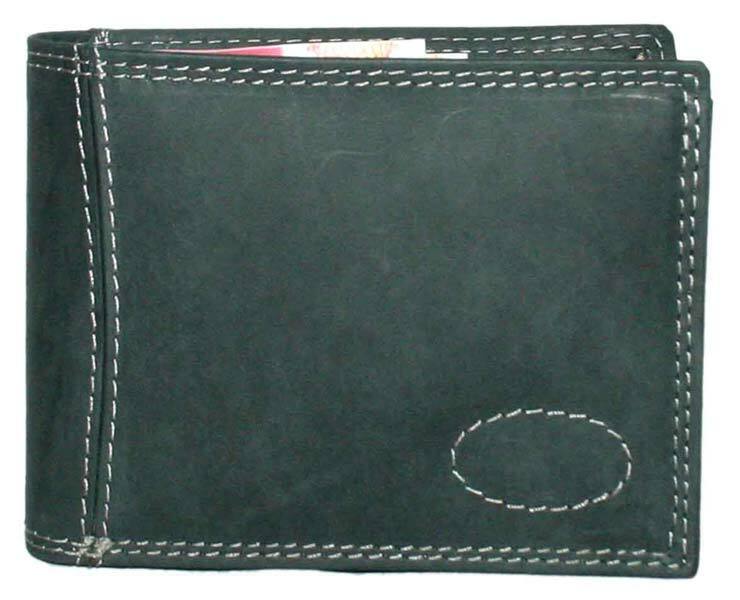 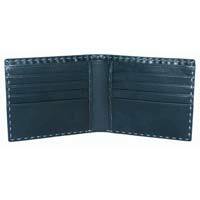 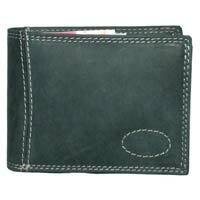 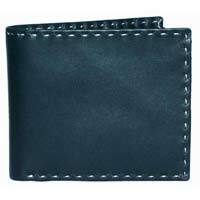 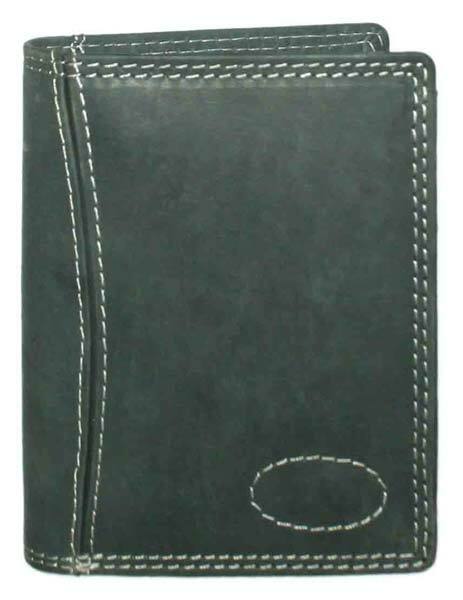 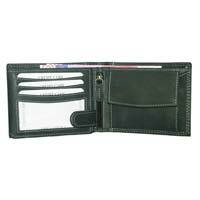 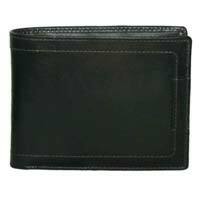 Utility features includes multiple credit cards slots, D/ID cards slots, currency compartments, coin pocket and Inside zip section. 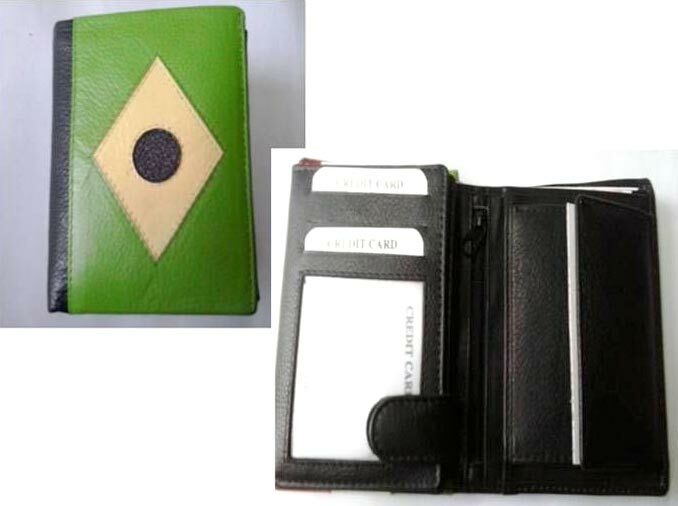 Desc : Description : High Format Wallet with Brazil Flag Design. 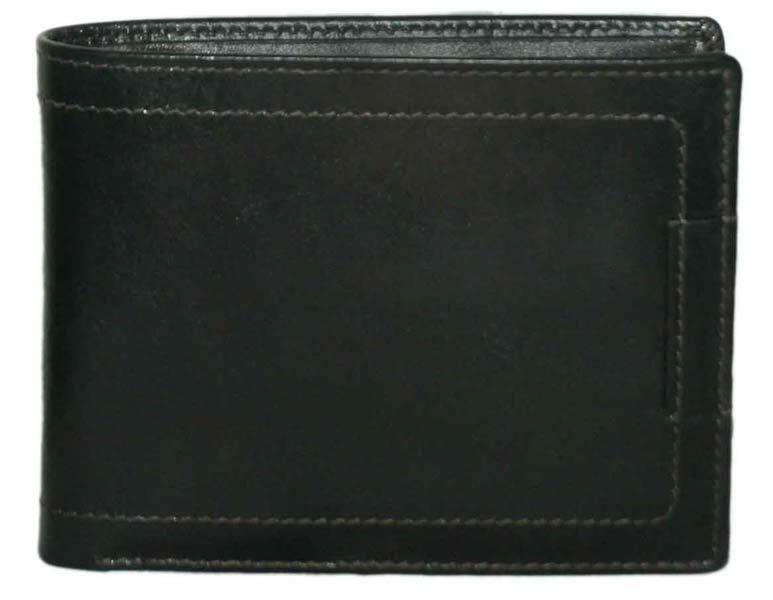 Utility features includes multiple credit cards slots, D/ID cards slots, currency compartments, coin pocket and Inside zip section. 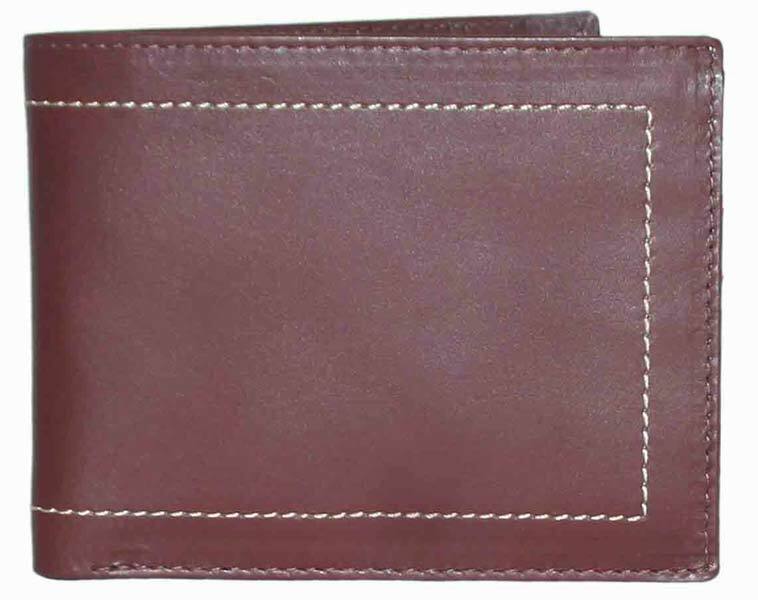 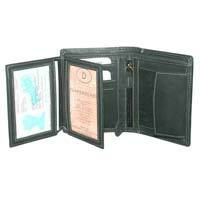 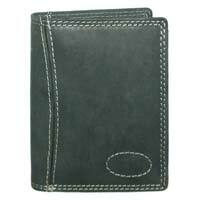 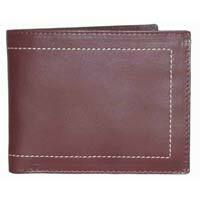 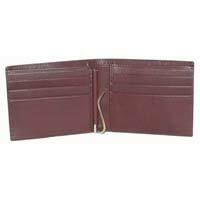 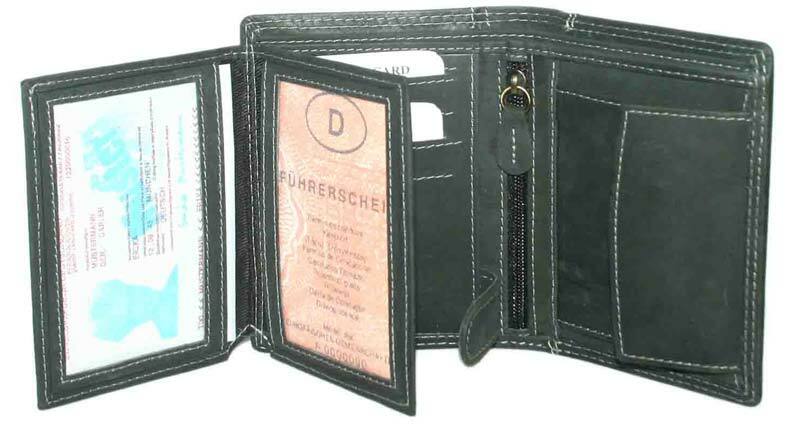 Desc : Description : High Format Wallet with Italy Flag Design. 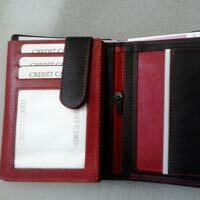 Utility features includes multiple credit cards slots, D/ID cards slots, currency compartments, coin pocket and Inside zip section.